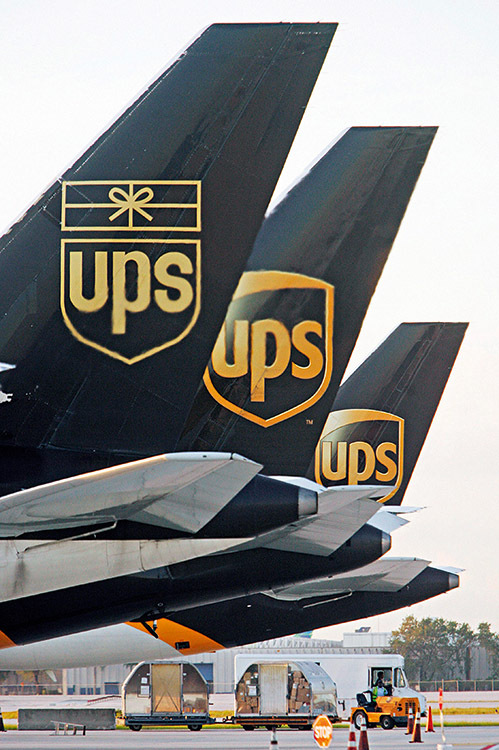 A recognised brand around the world, UPS has just entered its second century. Logistically speaking it has been recognised time and again for its ability to meet high standards of customer satisfaction in an increasingly competitive industry. Operating in over 200 countries, the company focuses its attention on logistics; transportation and freight (air, sea, ground, rail); freight forwarding; international trade management, and customs brokerage as well as offering supply chain advice. It has recently added to its green energy credentials by purchasing over 200 hybrid vehicles, as well as developing the “no left turn” framework which has been replicated by emergency services.